What have they done to My Little Pony? 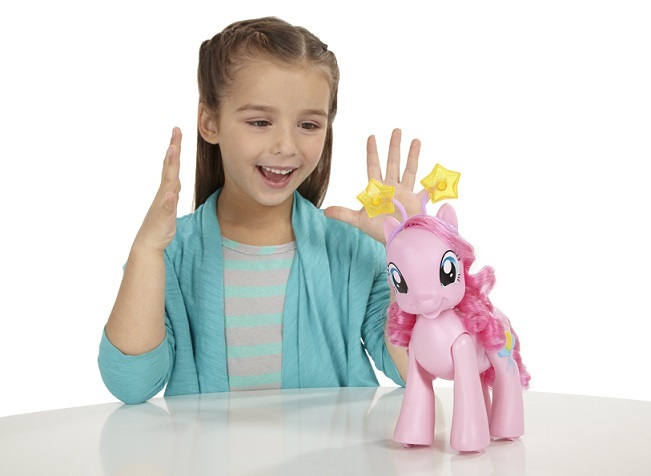 My Little Pony represents a time of innocence in a young girls’ life; a magical time between the ages of three and eight when little girls are sweetness and light and enjoy brushing their hair, a lot. But even My Little Pony has to grow up, right? My Little Pony has not only grown up but has oddly taken on human form. 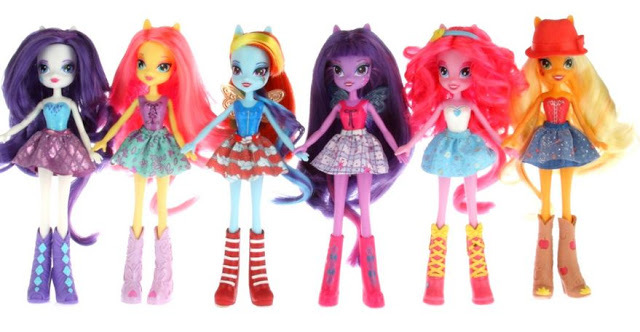 The charming little ponies trot through a magical mirror and become (the horror!) teenagers, in high school. They have to deal with mean girls, crushes on boys and how to eat in the school cafeteria. My daughter Caterina is only four but already she is in a rush to grow up. Every chance she gets she ransacks my handbag and puts on my sunglasses and grabs my car keys. She says, "Look, I&apos;m a mummy." Other times she says things like, "When I grow up I&apos;m going to have a house and a job and a boyfriend." A more disturbing incident occured when I walked in on Caterina &apos;marrying&apos; her cousin Paul, officiated by her cousin Giacinta. What? Don&apos;t grow up! Stay little forever! To introduce Equestria Girls properly a movie is being released later this year called, My Little Pony: Equestria Girls. A range of toys will accompany the release targeted to a ‘tween’ audience. 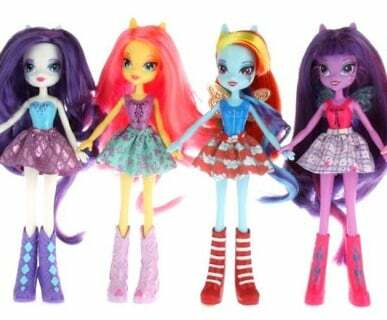 Instead of traditional My Little Pony toys and accessories they might come with a range of hair dye and maybe a Pandora charm bracelet? Equestria Girls look more punk than anything. Caterina, don&apos;t ever ask if you can dye your hair pink or purple! Check out the movie trailer and prepare yourself.